Shoes With Heart - Shoe Drive Fundraisers raise money! for your medical expenses, adoptions, service animals or community organizations. With Shoes With Heart, you can raise money for your expenses, or that of your family or community, without having to ask anyone for funds. 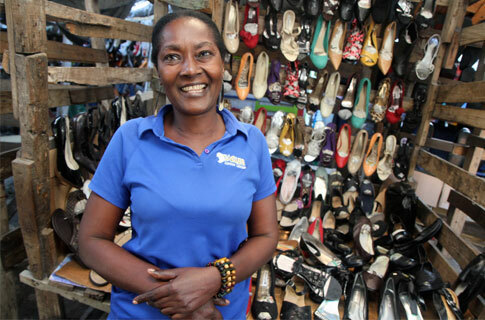 By collecting gently worn, used and new shoes you can assist micro-entrepreneurs helping themselves out of poverty in developing nations. Thousands have partnered with Shoes With Heart to raise money and give their community a socially responsible way to dispose of shoes.